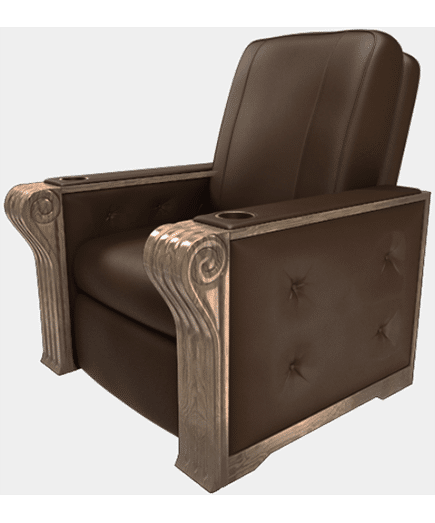 Weighing over 170lbs (77kg) per chair, our heavy-duty theater chairs are designed and engineered for decades of use. 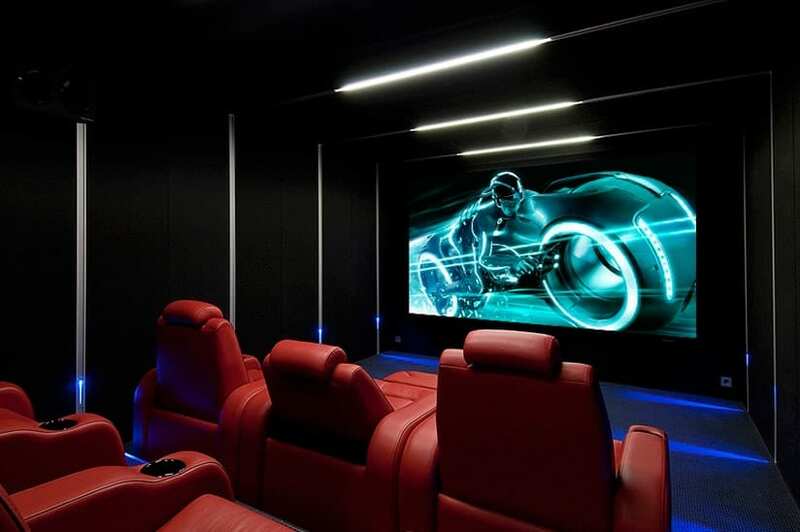 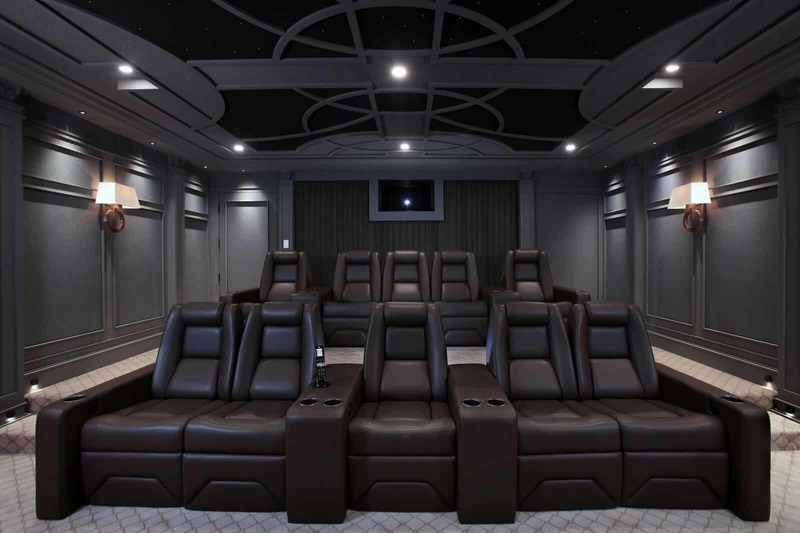 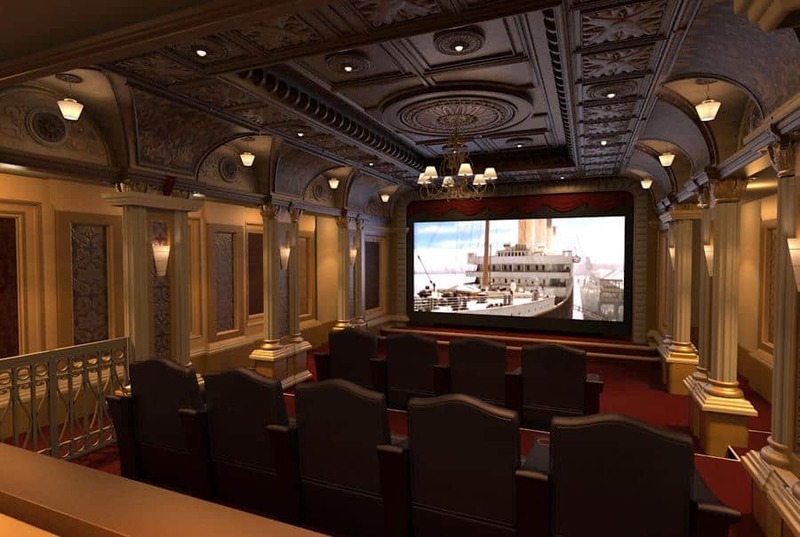 Founded by serious cinephiles, Elite HTS is passionate about building the finest luxury furniture for high-end home theaters. 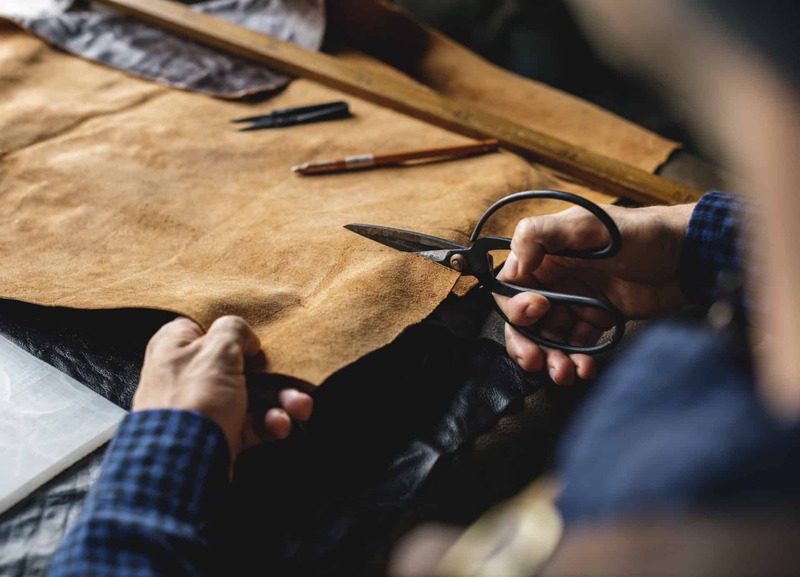 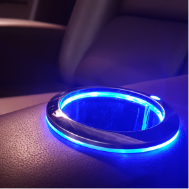 Comfort, customization, craftsmanship, and concierge service are the hallmarks of our work. 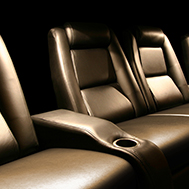 Coupled with an unmatched 20-year warranty, Elite is the choice for custom-designed home theater furniture.  At Elite HTS, we have high expectations for every item that leaves our facility. 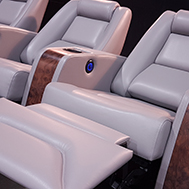 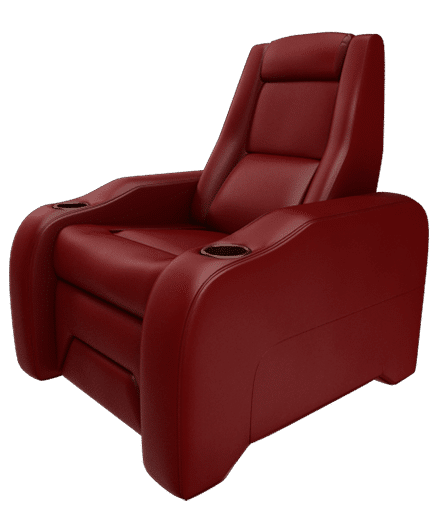 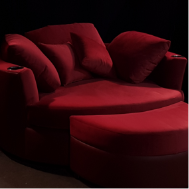 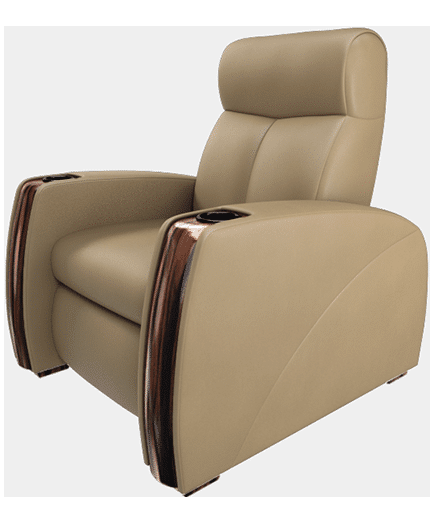 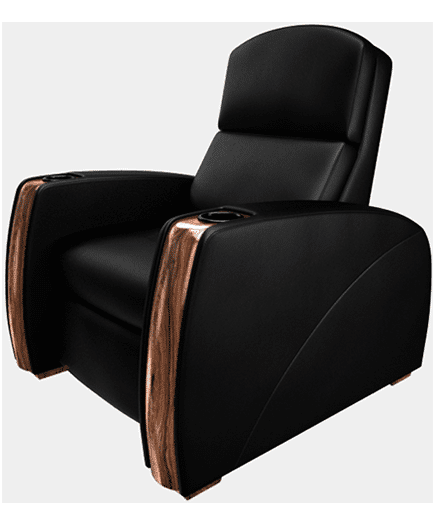 Like the 4Cs of a true diamond, we use four key standards to define what a luxury theater chair should be. 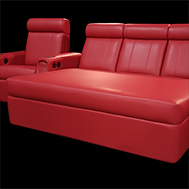 We believe in the 4Cs, and in demonstrating them in every order for our valued customers. 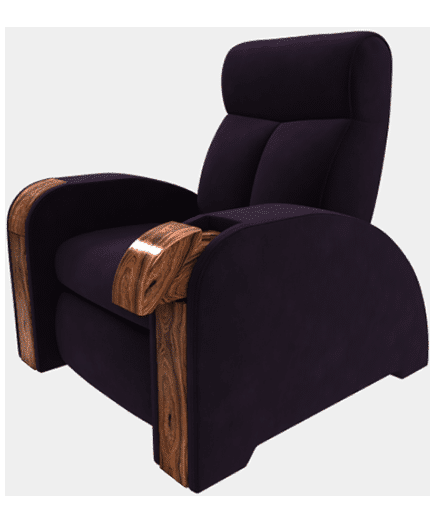 It’s just our philosophy. 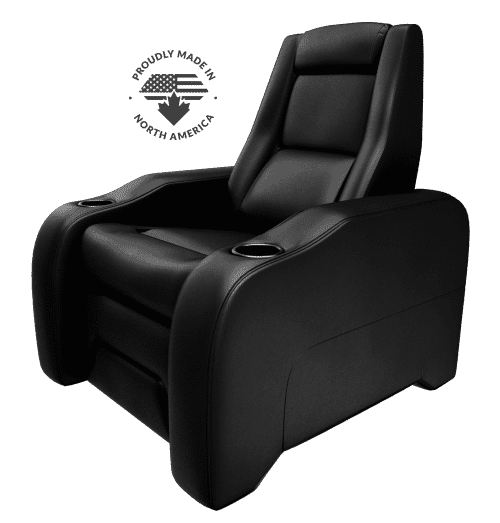 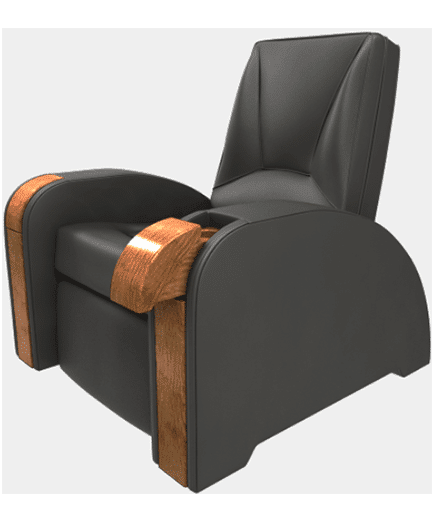 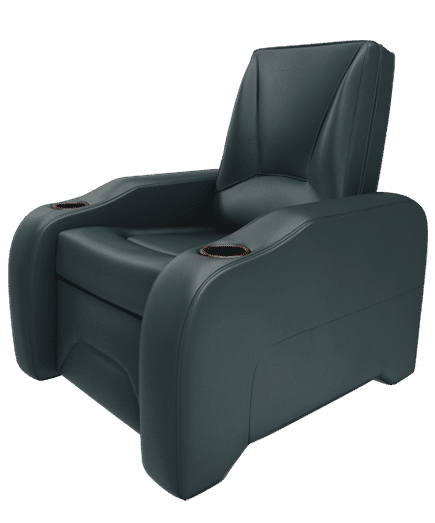 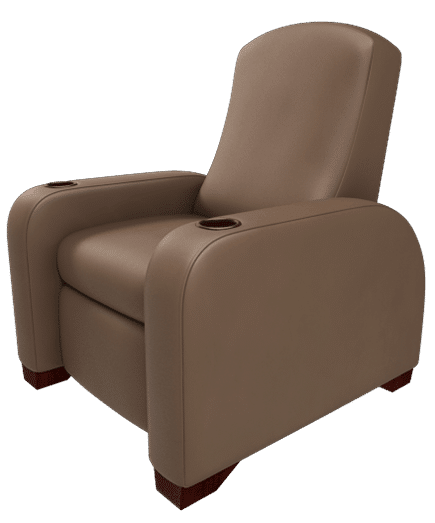 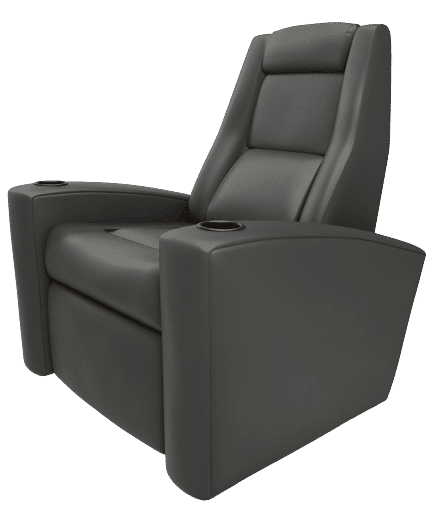 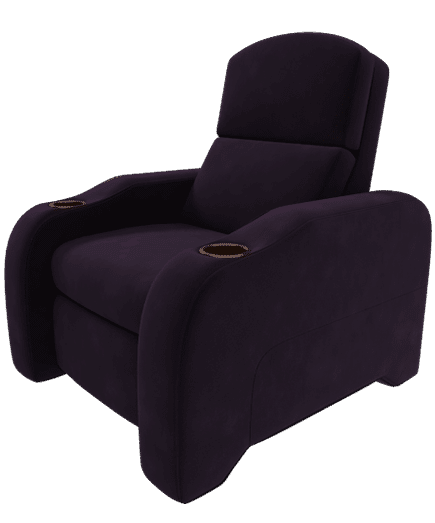 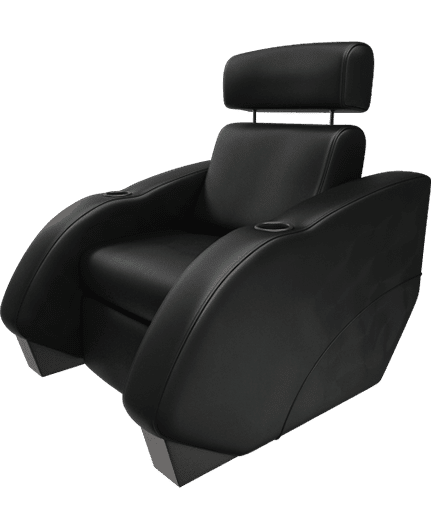 Weighing over 160 lbs per chair, our heavy duty theater seating is built to last, and is made with the finest high-quality materials. 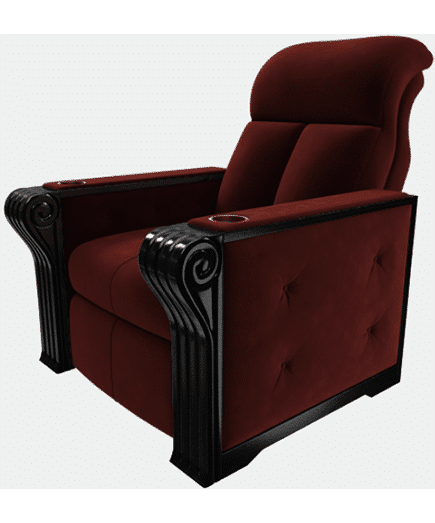 With an infinite number of combinations, you can create the perfect seats for your dream theater. 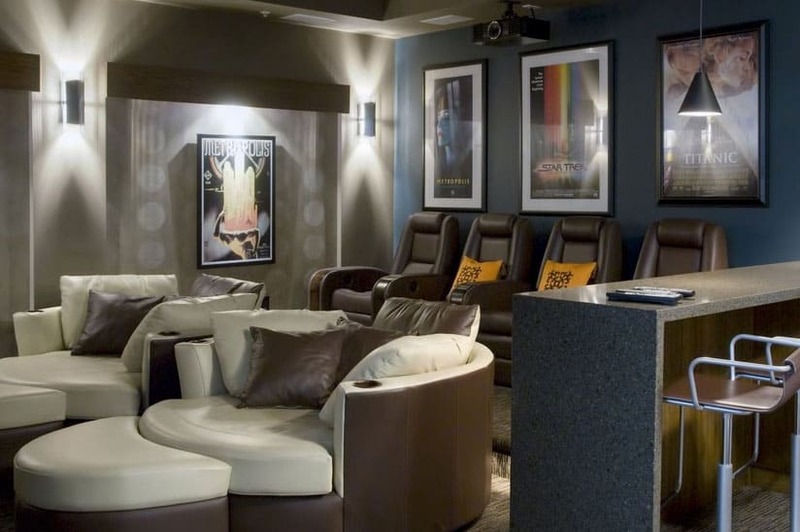 View more images in our gallery and inspire yourself. 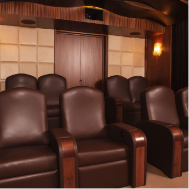 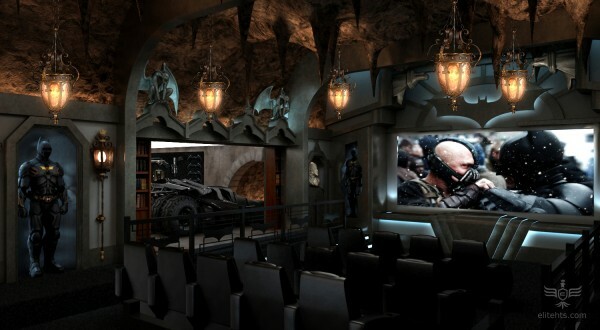 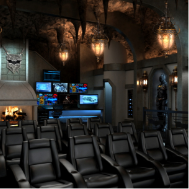 Are you an interior design, home theater, or AV industry professional? 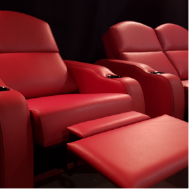 We’ve got what you’re looking for.